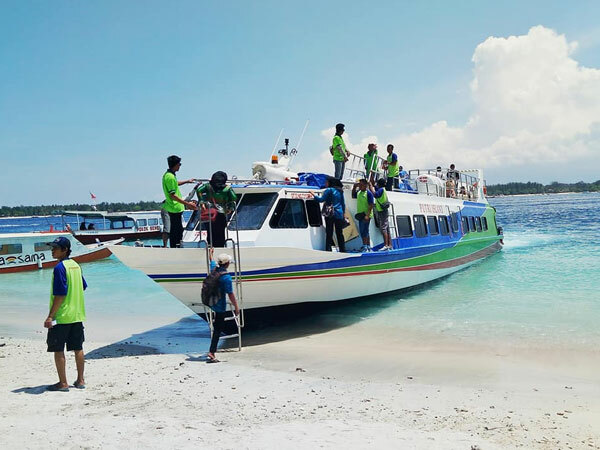 Putri Island Fast Boat Gili is one of the fast boat company that serves sea crossing Padangbai Bali - Gili Trawangan - Gili Air and Lombok with a capacity of 130 seats and equipped with air conditioning. Putri Island Fast Boat has a speed 35 KNOT with the distance from Padangbai - Gili Trawangan is only 1 hour 30 minutes. 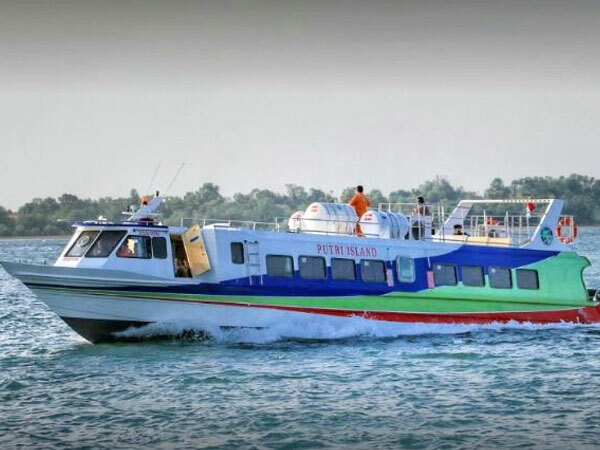 Putri Island fast boat itself is a new sea transport fleet that caters to the crossing to Gili Island and adds to other fast boat ranks that already have routes to Gili and Lombok. 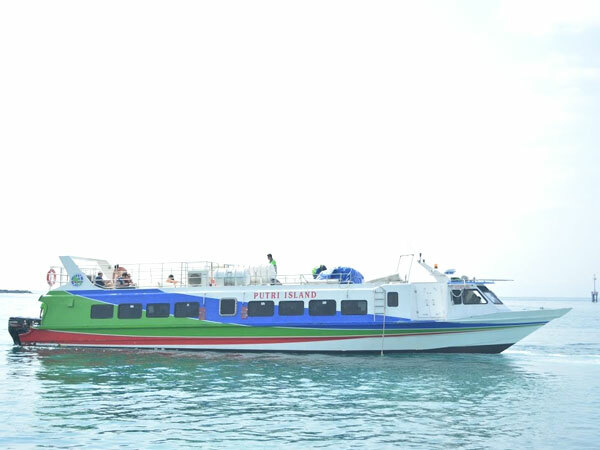 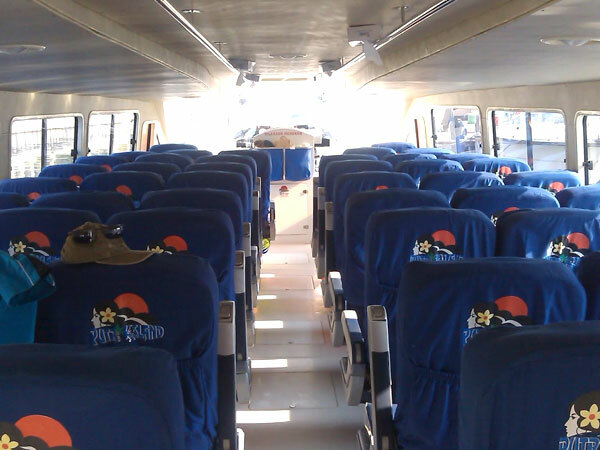 Putri Island fast boat gili has a new fleet that operates from Padangbai Harbor to Gili and Lombok. You will feel the sensation of a new boat which has full facilities with a service that has professional and friendly. 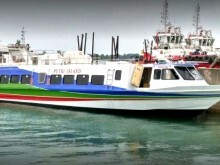 The Putri Island fast boat is quite luxurious as large ships or large-capacity ships in general. 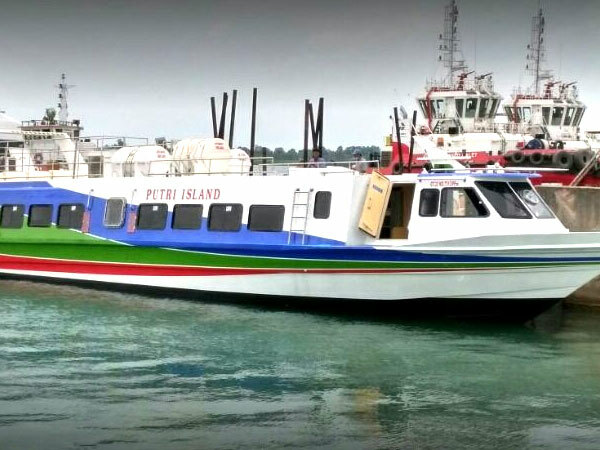 Putri Island Fastboat Bali takes the cruise route from Padangbai - Gili Trawangan - Lombok - Bali (Padangbai), ferry route service conducted on Trip Morning and Trip Afternoon with the average fast boat departure hour equal to other fast boat departures. 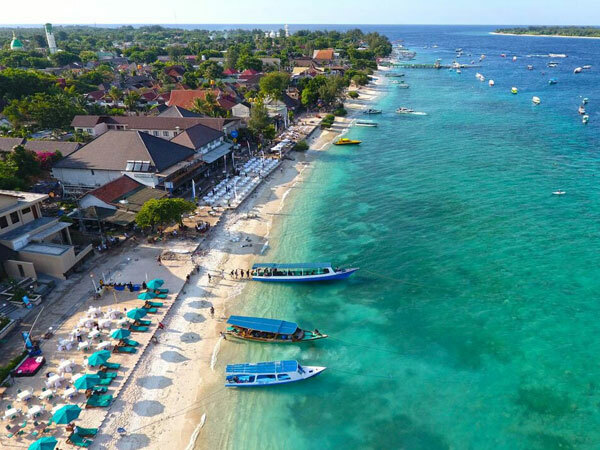 If you want to travel with family, friends, or your partner to Lombok / Gili, immediately book a ticket with a fairly affordable price you can vacation to Lombok or Gili with a comfortable and safe service when you are in the middle of the sea with a very clear beautiful in the South Sea of Bali as it sails from Padangbai port, Bali.